VW Golf was once again Europe’s first passenger car model in sales in 2018 with 445,754. However, Golf saw its sales drop by 8% compared to 2017, while its diesel versions sold 30% less. 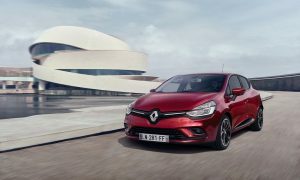 Renault Clio came in second after Golf regarding European consumers’ preference in 2018 with 336,268 sales (+ 2%), which was also the first small model in the market. The VW Polo with 299,920 sales (+ 10%) closed off the top three cars. In terms of popularity per category, the most popular minibus for Europe in 2018 was the Fiat 500 with 191,205 sales, the Renault Clio coming on first for the small cars, while the VW Golf and the medium-sized Skoda Octavia were top for small-medium and medium cars, respectively. 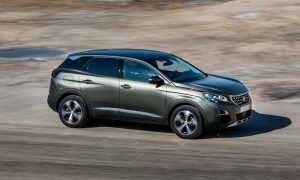 In the small SUV category, the Renault Captur had 214,720 sales, while the Nissan Qashqai was the best in the small-medium. 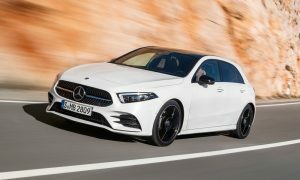 Finally, the Mercedes A-Class with 156,020 sales was Europe’s most popular premium model, with the BMW X1 being the best-selling premium SUV in Europe.